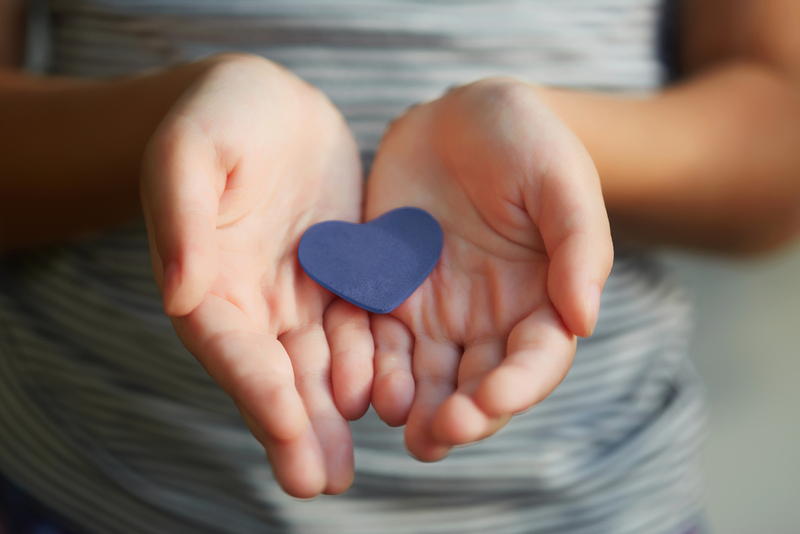 We are proud to announce A Helping Hand™, a funeral crowdfunding developed by FrontRunner in partnership with GoFundMe that will help bring families and communities together during times of loss to assist with final expenses. In recent years the crowdfunding space has grown exponentially, transforming into an industry that generates over 30 billion dollars worldwide annually, helping families worldwide. A large portion of that can be attributed to the growing popularity of monetary contributions as a gesture of sympathy. More families than ever before are turning to their friends, loved ones and communities during times of loss, and the results have been nothing short of inspiring. It is now commonplace to see funeral crowdfunding campaigns receive overwhelming support. Furthermore, there have been many instances where support has come from outside of a given community and in some cases, from different locations around the world. It is safe to say that funeral crowdfunding is more than just a trend and because we work with so many funeral homes across North America, it was an essential next step for us to introduce this tool. As a leader in the industry, it is only natural that we partnered with the world’s #1 crowdfunding platform to build something specifically for funeral homes and with their communities in mind. Until now, death care professionals have had to work primarily with those who have raised money through a third party. With A Helping Hand™, families can now work directly with their funeral service provider to set up, monitor and benefit from custom funeral crowdfunding campaigns. Watch the video below to see what this new feature can do for your funeral home and what you can start to share with your community. The below list will outline some of the many reasons for your funeral home to get excited about crowdfunding and how it will improve the service that your firm offers to families. When marketing A Helping Hand™ to your community, be sure that those you serve are aware the option is available and the many benefits it can have for them. If you are looking for additional ways to promote this new feature to your service area, request a free copy of our media kit, which includes marketing templates and a handout for your funeral home to distribute. It’s time to get people talking! Offering funeral crowdfunding as a service allows your firm to help more families. Plain and simple. In addition to helping those in need of basic financial assistance, you will also be empowering families to plan a personalized funeral or celebration of life and be better prepared for end of life expenses, with the financial support they just may need and might not of otherwise had. By being actively associated with crowdfunding campaigns and working with the community to generate support for the families you serve, you will position your funeral home as innovative and compassionate. Funeral crowdfunding has rapidly grown in popularity and is very progressive. Becoming a provider of A Helping Hand™ will show the community that you care and could help result in more families choosing your funeral home during times of need. Be sure to take advantage of every opportunity to market the service and let people know that you are there to go above and beyond for them. A Helping Hand™ is more than just a funeral crowdfunding tool. Because it was developed by funeral professionals specifically for the funeral industry and with the needs of families in mind, there are several features that make it a special platform. Once a campaign is created, families can monitor every aspect directly from the Book Of Memories™ online memorial tribute page. This offers complete control over the campaign, funds and ultimately, peace of mind for the family of the deceased. If you want to know more about A Helping Hand, we invite you to contact us online or by phone at 1-866-748-3625 any time. We’re called FrontRunner for a reason and want you to be the FrontRunner in your community. If you aren’t a FrontRunner client or want to make sure you are using all of your systems capabilities, schedule a personal one-on-one demonstration. This sounds like a great tool. We could help families that are struggling financially and expand the resources we have to help those families.